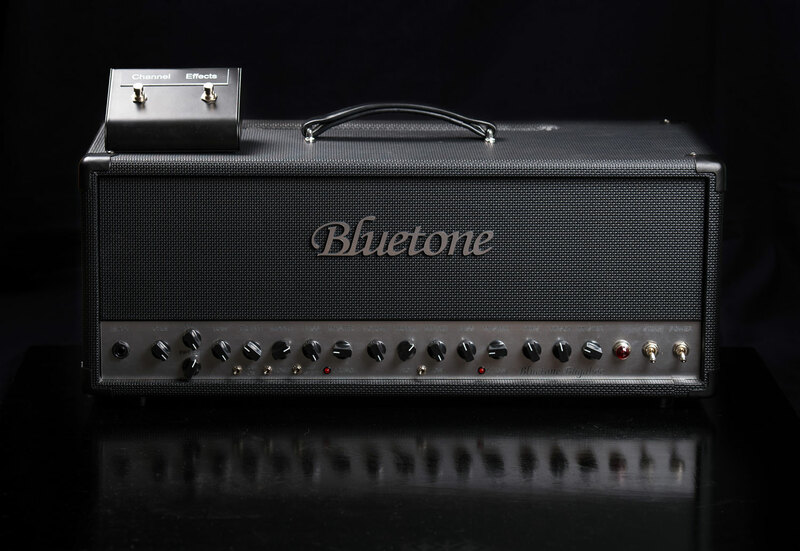 Bluetone Custom Amplifiers – Your tone. One of a Kind. 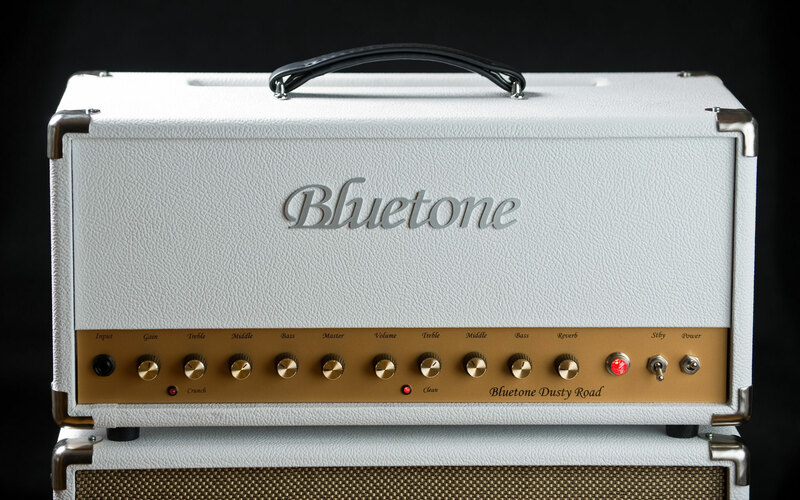 Our ambition is to create custom tube amps that have great sound at any volume, are easy to carry around and are packed with innovations that help you to achieve your own signature tone. One of a kind. Your tone. One of a Kind. You have a vision of your sound. We provide the tools to realise it and make sure the gear lasts for years to come. Our power amp design allows you to have different power amp tubes for both channels to get the exact sound you want. We have designed a 3 step output power control that we think is the most transparent way to do power scaling. 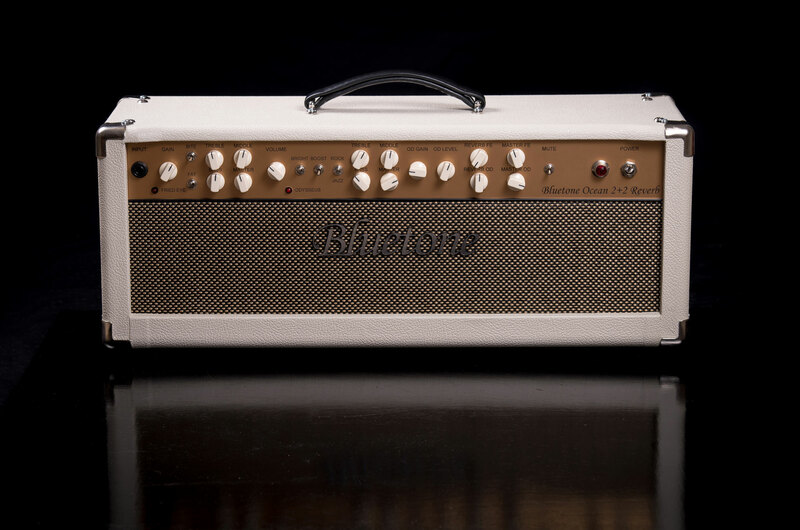 Have your amp’s sound at any volume. 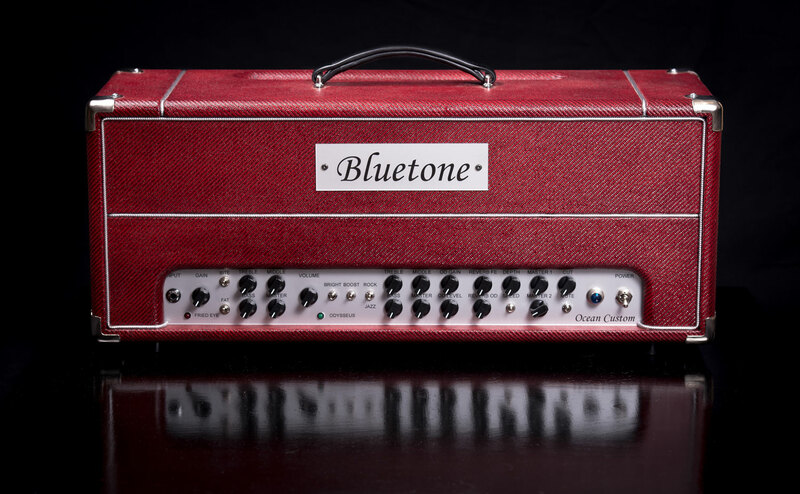 Perhaps first in the world, Bluetone Custom Amplifiers is bringing you the possibility to check the status of your valves and bias your amp wirelessly. 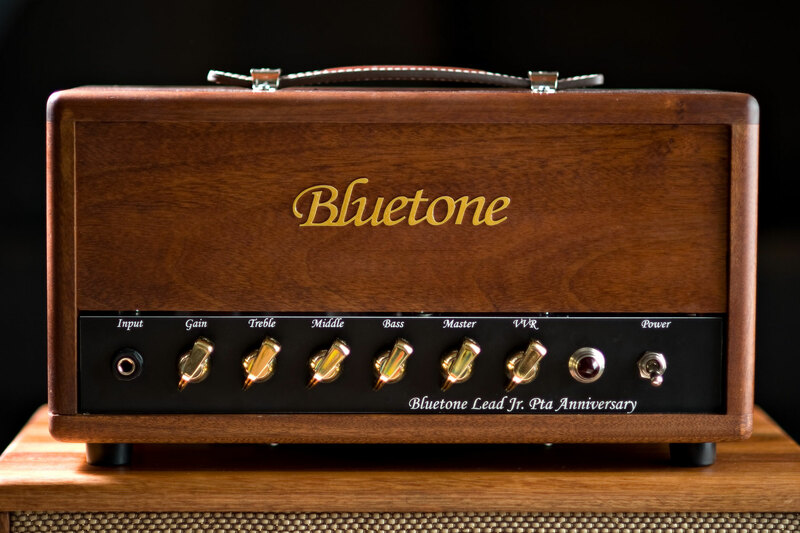 All our amplifiers come with a 10 year warranty. 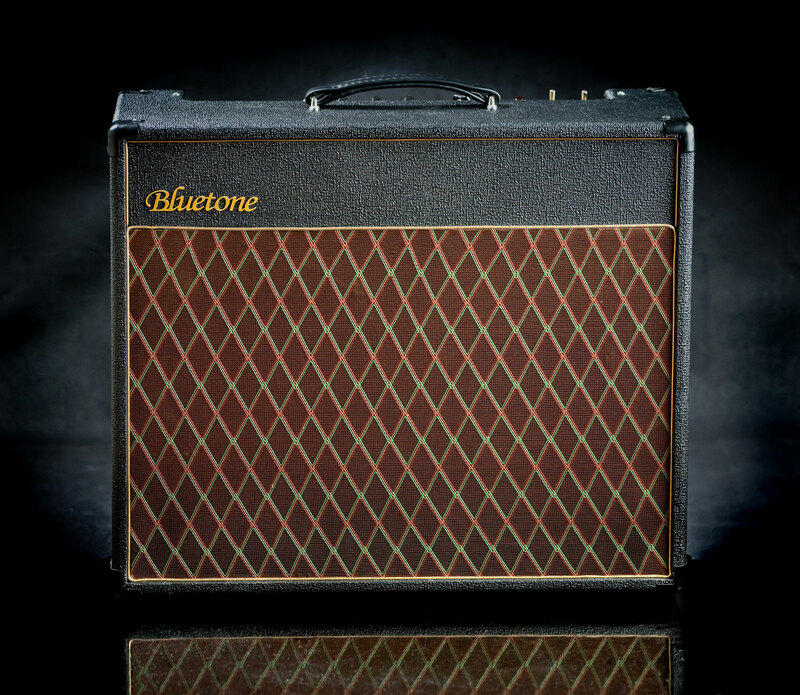 Well built amps last decades and that is what we strive for.